Food allergy is an immune system reaction that occurs soon after eating certain food. Even a tiny amount of the allergy-causing food can trigger signs and symptoms such as digestive problems, hives or swollen airways. In some people, a food allergy can cause severe symptoms or even a life-threatening reaction known as anaphylaxis. Food allergy affects an estimated 10 to 20 percent of children under age 3 and up to 30 percent of adults. While there’s no cure, some children outgrow their food allergy as they get older. It’s easy to confuse a food allergy with a much more common reaction known as food intolerance. 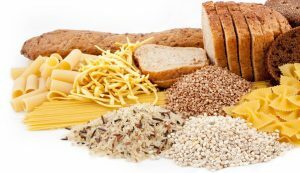 While bothersome, food intolerance is a less serious condition that does not involve the immune system. 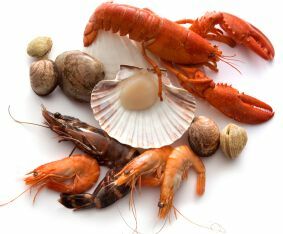 For some people, an allergic reaction towards a particular food (usually shellfish) may be uncomfortable but not severe. For other people, an allergic food reaction can be frightening and even life-threatening. Food allergy symptoms usually develop within a few minutes to two hours after eating the offending food. 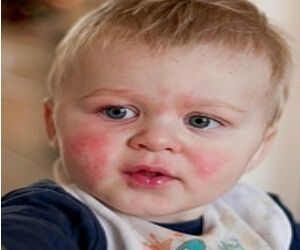 The most common food allergy signs and symptoms include; hives, itching or eczema, swelling of the lips, face, tongue and throat or other parts of the body, wheezing, nasal congestion or trouble breathing, diarrhea, nausea or vomiting and dizziness, lightheadedness or fainting. In children, food allergies are commonly triggered by proteins in the following food; eggs, milk, peanuts, wheat and gluten. In adults, the majority of food allergies are triggered by certain proteins in the following food; shellfish such as shrimp, lobster and crab, peanuts, nuts, such as walnuts and pecans, fish and eggs. When you have a food allergy, your immune system mistakenly identifies a specific food or a substance in food as something harmful. Your immune system triggers cells to release antibodies known as immunoglobulin E (IgE) antibodies to neutralize the culprit food or food substance (the allergen). The next time you eat even the smallest amount of that food, the IgE antibodies sense it and signal your immune system to release a chemical called histamine, as well as other chemicals, into your bloodstream. These chemicals cause a range of allergy signs and symptoms. They are responsible for causing allergic responses that include dripping nose, itchy eyes, dry throat, rashes and hives, nausea, diarrhea, labored breathing, and even anaphylactic shock. Absence of certain digesting enzyme needed to fully digest the food. You may not have adequate amounts of certain enzymes needed to digest certain foods. 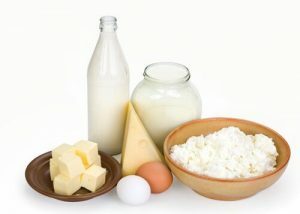 Insufficient quantities of the enzyme lactase, for example, reduce your ability to digest lactose, the main sugar in milk products. This can cause bloating, cramping, diarrhea and excess gas. Insufficient quantities of the enzyme protease, reduce the ability to digest proteins, insufficient quantities of enzyme invertase, reduce the ability to digest simple sugars. The list goes on and on. Sometimes food poisoning can mimic an allergic reaction. Bacteria in spoiled tuna and other fish also can make a toxin that triggers harmful reactions. Some people have digestive reactions and other symptoms after eating certain food additives. For example, sulfites used to preserve dried fruit, canned goods and wine can trigger asthma attacks in sensitive people. Other food additives that could trigger severe reactions include monosodium glutamate (MSG), artificial sweeteners and food colorings. 1. Anaphylaxis. 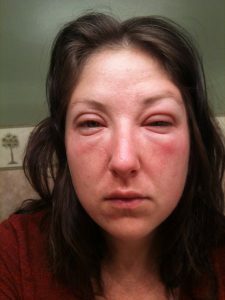 This is a life-threatening allergic reaction. 2. Atopic dermatitis (eczema). 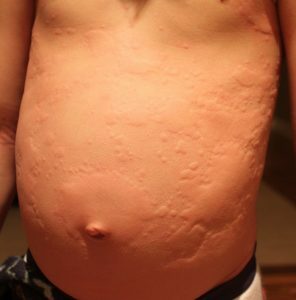 Food allergy may cause a skin reaction, such as eczema. 3. Migraines. 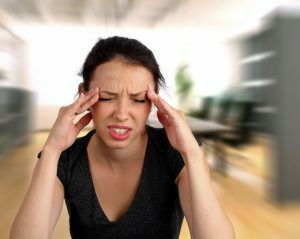 Histamines, released by your immune system during an allergic reaction, have been shown to trigger migraines in some people. Enzymemax consists of 18 different spectrum of plant-based enzymes designed specifically to help breakdown carbohydrates, proteins and fats. The high activity counts of enzyme in Enzymemax breakdown food particle instantaneously to reduce the burden of the stomach and hydrolyze undigested food to maintain a healthy digestive system. Enzymemax’s digestive enzyme is 100% plant-based enzyme. 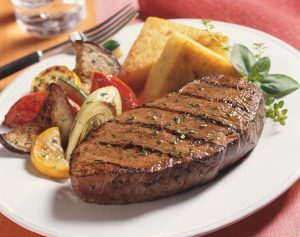 They are extracted from fungus like “Aspergillus Niger, Aspergillus Oryzae, Rhizopus Oryzae, Candida Rugosa, Hordeum Vulgare and Saccharomyces Cerevisiae.” Therefore it is safe and suitable for both vegetarians and meat eaters. Enzymemax is suitable for those with; indigestion, heartburn, bloating, sea-food allergy, allergic response, lactose intolerant, gout, arthritic pain, diabetes and weight management. 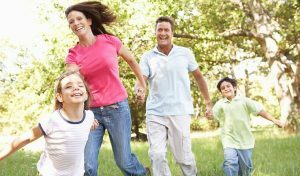 The enzyme activities in Enzymemax are higher compared to others and therefore it breakdown food more rapidly easing the entire digestive tract. 1-2 Sachets before or after a meal. For very heavy meals, consume an additional sachet during the meal. You may consume directly or mix it in water. Do NOT take on an empty stomach if you have stomach ulcer. Enzymes are heat senbsitive and do not take them with very hot meals.